Later this month, the University of Oregon's Find People online directory will start keeping information about students much more private. Specifically, certain student information in Find People will now be hidden from public view by default, meaning it won't appear in searches without the student's prior voluntary decision to make that information public. This change was prompted in part by an increase in criminal scams targeting UO students. Friendly searchers and scammers alike were previously able to find a student's contact information in Find People unless the student opted out in DuckWeb. In response, the Office of the Registrar, in consultation with the UO Police Department and Office of the General Counsel, asked for students' information to be made less visible to the public. "Easily accessible student information can be a great thing, but sadly these days there are too many people who use that access to try to victimize our students," said UO Police Chief Matt Carmichael. "This step makes sure that students agree with what is published about them, and in that process they can become more aware of risks and how to protect themselves." Information Services, the UO's central information technology unit, is working with University Communications to implement the changes. The process of removing student information from Find People will begin on Wednesday, Oct. 10, and is expected to be complete by Tuesday, Oct. 16. The information to be removed includes students' names, majors and various other details. "I am pleased that the university is providing this additional protection for the contact information of our students," said Julia Pomerenk, university registrar and assistant vice president for student services and enrollment management. "Happily, UO employees have other ways to access student contact information when needed." Students can still choose to have their information appear in Find People. To opt in, students should log in at DuckWeb after Oct. 16, click the personal information tab, click the directory profile link, change the settings as desired and click the submit changes button. Find People should reflect their changes by the next day. 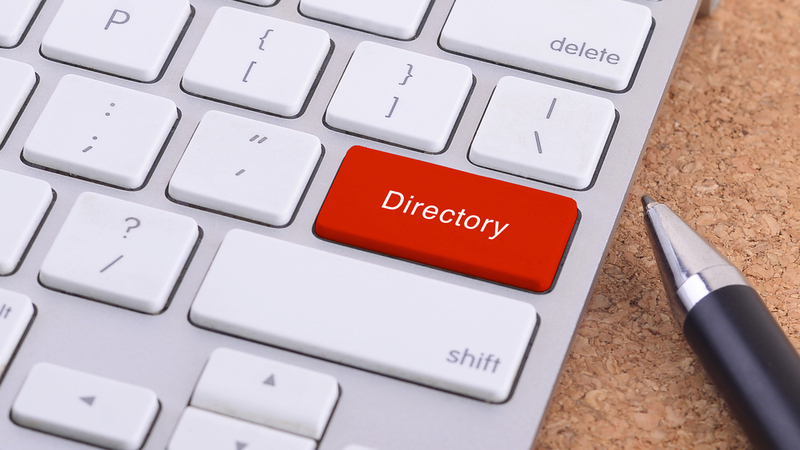 Even if students have previously changed their directory profile settings in DuckWeb, they will need to adjust them again after Oct. 16 if they want to remain visible in Find People. And even if a student has opted in, their information will not appear to individuals searching Find People from outside the campus network. Graduate employees will still appear in Find People in their employment capacities, as will staff and faculty members enrolled in classes. Contact information for other faculty members and staff will also remain. For UO employees who need student contact information for work purposes, Pomerenk pointed out several alternative sources for that information, some of which require prior access, such as DuckWeb's advising menu, Banner and Canvas. Employees without such access should contact Pomerenk directly at jpom@uoregon.edu, as should any members of the campus community with questions about the change. Some related changes will occur on Oct. 10 in the university's other online directory at directory.uoregon.edu. Specifically, the students and faculty/staff tabs will be removed, leaving only the departments tab. Instructions for students to change their directory settings in DuckWeb are available in the UO Service Portal. Students seeking assistance should contact the Technology Service Desk in Information Services by phone at 541-346-4357 or through the service portal.